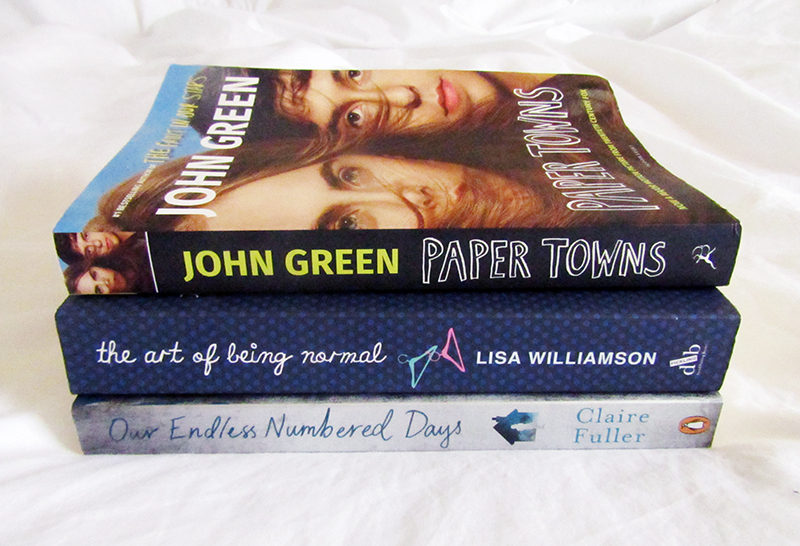 This month I read three books taking my total up to 12 for the year, which means I'm almost half way to my goal of 26! I really enjoyed them all, and think I'm getting back into reading again which is good as I now plan to begin the Harry Potter series from the beginning again! A few years ago I read 'The Fault In Our Stars' by John Green, and although I have been meaning to read his other books I haven't picked one up until now. I borrowed this one from a friend, and I'm so glad I did. I thought the characters were really interesting and engaging, and the story took an interesting approach to the identity struggle I think most teenagers face. I loved that I was kept guessing what would happen until the very end, and I really want to watch the film now. I picked up this book purely out of curiosity. I wanted to see how, as a book aimed at teenagers, the themes of gender identity would be addressed in a story with a transgender main character. I have to say I loved the book - it was an easy but incredibly powerful read with very relatable main characters. I would definitely recommend this, especially to young adults. I devoured this book within 24 hours and was gripped from start to finish; I just couldn't wait to find out what happened and how it would end. A post-apocalyptic book of sorts this took a totally different approach to anything I had read before. Told in flashback, the story is one of a father and daughter's life in the wild and their struggle to survive. I had a few issues with the pacing of the book as I would have liked the second half to be taken a little slower, but that aside I thought it was brilliant. 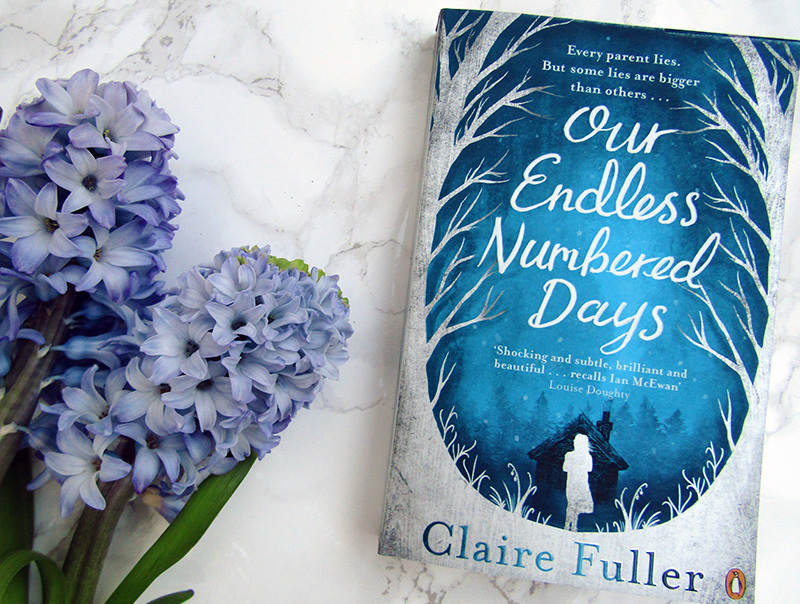 I actually read Our Endless Numbered Days because it is the book which Stacie from Parker and Me has chosen as the first read for her new twitter book club. If you would like to take part please do give it a read, and join in the chat which will be on Sunday 29th May at 8pm!